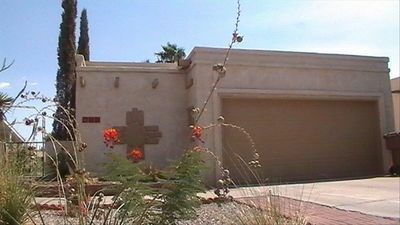 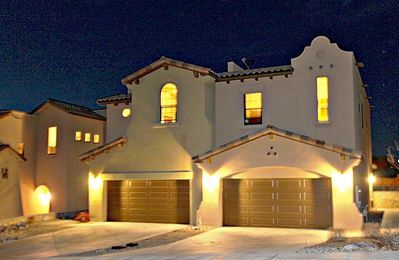 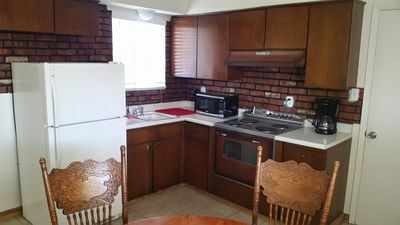 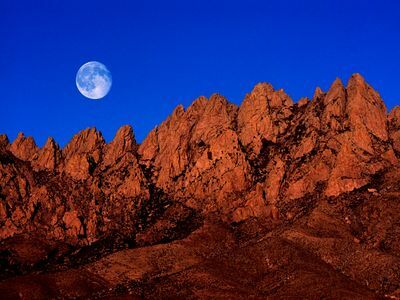 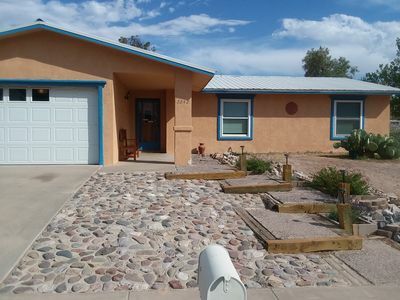 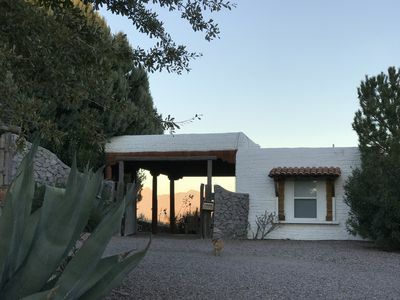 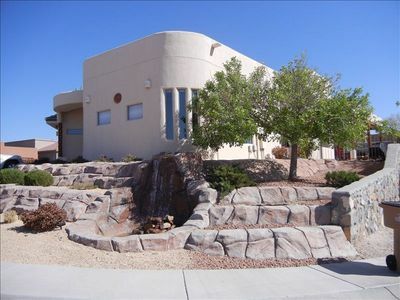 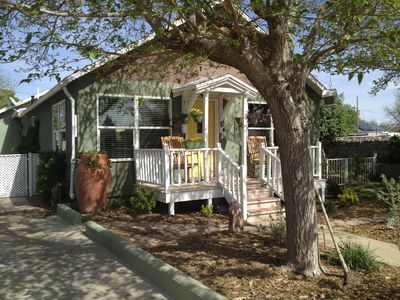 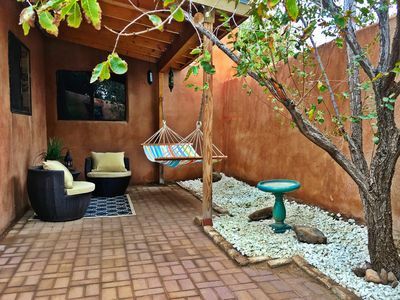 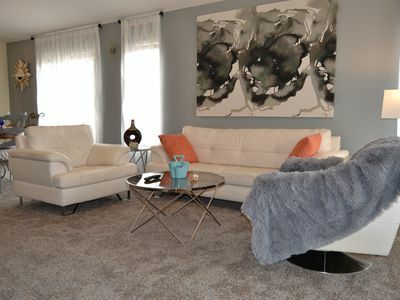 This rental is located in the core of the Las Cruces entertainment district. 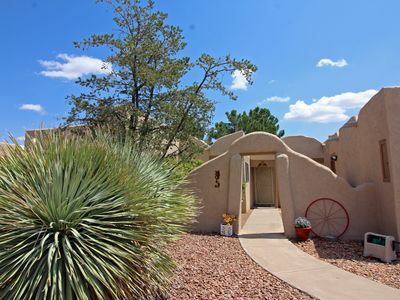 Theaters, bars, shopping, and the golf course are in close proximity. 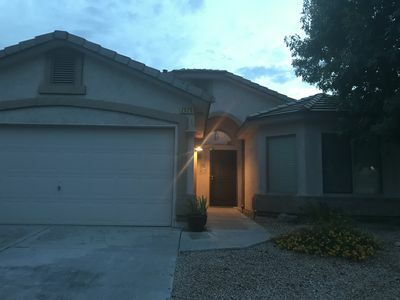 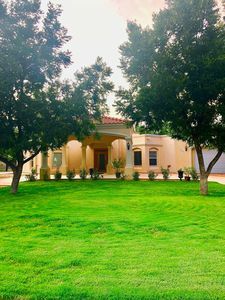 The rental is a two story townhouse that is fully furnished and includes a large kitchen with stainless steel appliances, (refrigerator, oven, microwave, and dishwasher) granite counters, rear patio, and 2 vehicle garage. 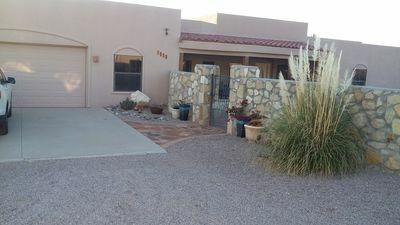 The 3 bedrooms are located on the second level along with the 2 of 2.5 bathrooms. 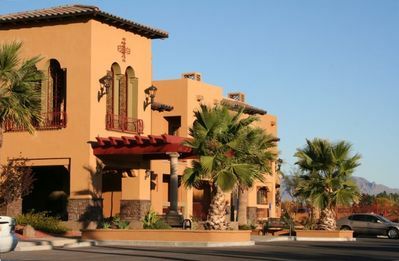 Business travelers, Vacationers, or just passing though.